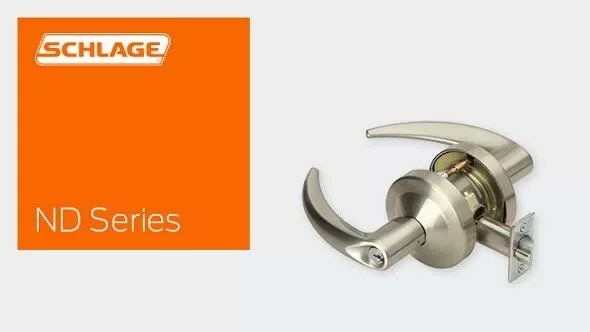 The ND-Series has long been one of Schlage’s best selling mechanical locks for good reason – it’s tough, durable, Grade 1 rated and fits a wide variety of applications. Now we’ve made our trusted ND-Series lock even better by making it easier to install. 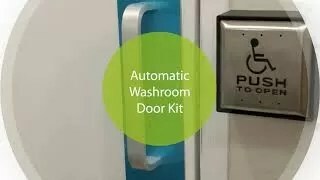 We’ve added these enhancements because we know that a lock installed correctly the first time will last longer and perform better. And the longer the lock lasts, the lower the cost of ownership over the life of the lock. 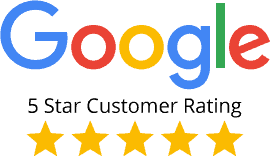 We’ve also increased our warranty to provide 10 years of coverage. The result: greater peace of mind that every door is safe and secured with a lock built to last. 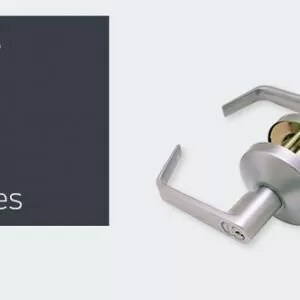 So not only do you get our toughest Grade 1 cylindrical lock, that is ideal for use in schools, hospitals, offices, retail spaces, colleges, universities and other applications. We pay attention to these details so you can focus on creating a functional and aesthetically pleasing environment for your clients. In fact, every one of our ND-Series locks meets ANSI Grade 1 standards for safety. Built to perform without fail. 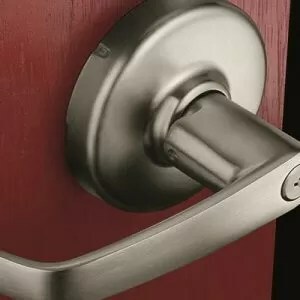 The Schlage ND Series is the toughest cylindrical lock we make. That means you get premium durability and performance in a lock that’s also easy to service and maintain. 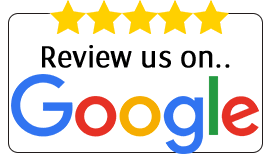 And because we test our locks beyond the standards required by ANSI, you know that you’re getting a product you can count on to withstand the use and abuse that come with heavy duty commercial applications. All ND levers are reversible. Hand information is necessary to ensure proper cylinder orientation in keyed functions, and finish of latchbolt and strike for locks that are to be installed on reverse bevel doors. Follow the diagram to correctly determine the hand of the door. 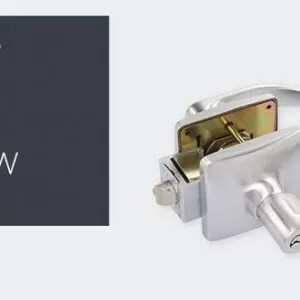 In compliance with the American National Standards Institute (ANSI A117.1) and the Americans with Disabilities Act (ADA), Schlage Lock Company offers a wide selection of locks designed for the needs of the physically challenged. This act is designed to provide protection for people with disabilities. The intent of ADA is that owners of certain types of buildings must remove barriers and provide people with disabilities with access equal to, or similar to, that available to the general public. All ND-Series lever locksets are non-handed. 1 5/8” to 2 1/8” (41mm–54mm) standard including Vandlgard® functions. 1 3/4” – 2” for function ND85. 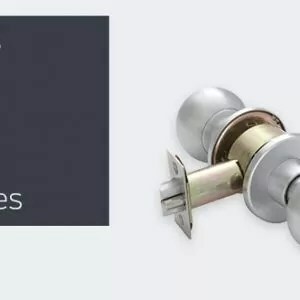 See accessories for spacers required for 1 3/8” doors. 2 3/4” (70 mm) standard. 2 3/8”, 3 3/4” and 5” (60 mm, 95 mm, 127 mm) optional. Brass, bronze or stainless steel. 1 1/8” x 2 1/4” (29 mm x 57mm) square corner, beveled. Zinc plated for corrosion resistance. Steel, 1/2” (12mm) throw, deadlocking on keyed and exterior functions. 3/4” (19 mm) throw anti-friction latch available for pairs of fire doors. Levers: Pressure cast zinc, plated to match finish symbols. Roses: Brass, bronze or zinc. ANSI curved lip strike 1 1/4” x 4 7/8” x 1 3/16” lip to center standard. Optional strikes, lip lengths and ANSI strike box available. See page 21. 6-pin Everest 29 S123 keyway standard with two patented nickel silver keys per lock. Interchangeable core and Primus high security cylinders. Master keying, grand master keying and construction keying. Ten-year limited for all functions including Vandlgard. and operational requirements. Meets A117.1 Accessibility Code. (Formerly Title 19, California State Fire Marshal Standard) All levers with less than 1/2” (64mm) returns comply; Schlage levers return to within 1/2” of door face. All electrified locking (fail-safe, unlocked by switch or power failures) functions accepted for use in New York City by the City of New York, Department of Buildings (MEA 24-04-E). All levers with less than 1/2” (64mm) returns comply with California Fire Safety Codes. 3/4” and 1/2” throw latch approved for Hurricane Resistance with Miami-Dade County, Florida. All locks listed for A label single doors, 4’ x 8’. Letter F and UL symbol. Schlage Lock Company offers a wide selection of locks designed to meet the Americans With Disabilities Act.